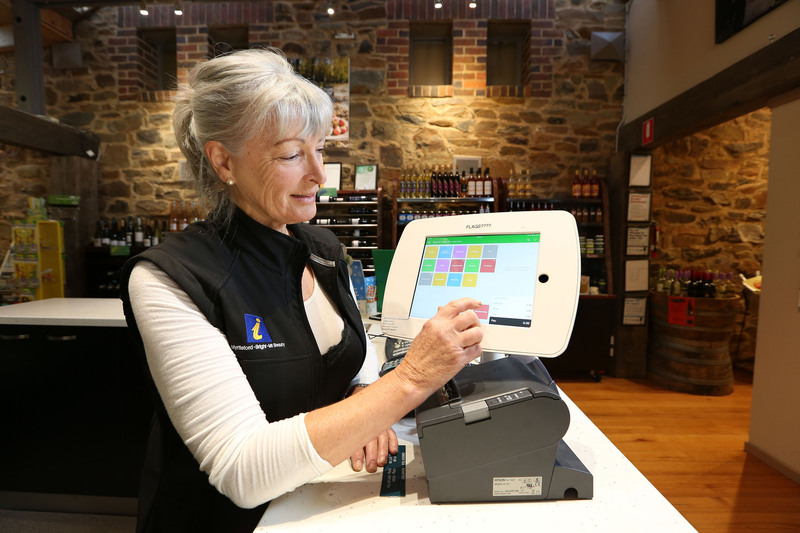 As local councils all over the country are forced to outsource or shut down essential community services, one progressive Australian council is using Vend’s cutting edge point-of-sale to buck the trend and keep it all in the community. Responsible for running their community pools, sports facilities, visitor centres, and holiday parks, Alpine Shire Council became frustrated by their archaic POS technology which was wasting both time and money. They investigated different options for upgrading their POS and chose Vend to help take care of the transition, initially trialing Vend at just one site. The switch proved seamless and now they run Vend at ten sites across four towns. David Stokie, who looks after Recreation and Leisure at Alpine Shire Council, spoke about the shift to Vend at the Bright Chamber of Commerce. “We now have 45 registered users on Vend which we run on iPads and find very easy to use,” says David, who in the beginning had reservations about introducing cloud POS to Alpine Shire’s staff, many of whom are seniors and perceived to be hesitant around new technology. They took to it like digital ducks to water. 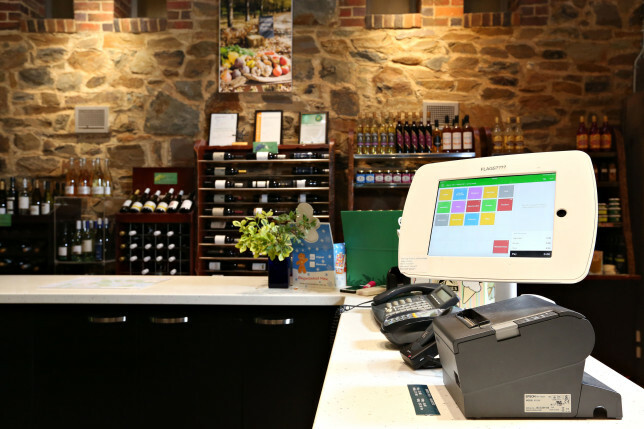 “We had nothing to fear, they really enjoy using Vend and report it’s easier than the old cash register and systems,” says David. Vend has been implemented by the Alpine Shire Council across the following sites: Bright Sports Centre, Mount Beauty Pool, Myrtleford Pool, Mount Beauty Waste Facility, Porepunkah Waste Facility, Myrtleford Waste Facility, Alpine Visitor Centre, Mount Beauty Visitor Centre, Myrtleford Visitor Centre and Myrtleford Holiday Park. Vend has afforded Alpine Shire Council an ease and flexibility despite their large size and multiple sites. The post Vender of the Week: Alpine Shire Council appeared first on Vend Retail Blog.